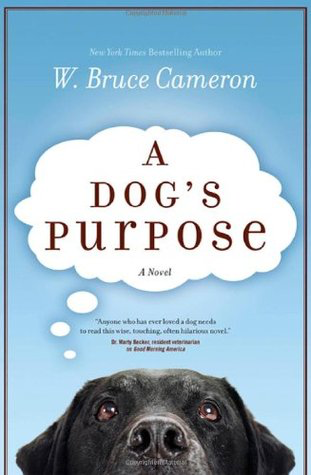 After seeing the movie trailer for A Dog’s Purpose, I wanted to read the book. Its basic premise is that like some Buddhists, a dog lives his or her life and is then reincarnated into another body. In each body, the dog experiences life and gains wisdom while searching for his ultimate purpose. Whether or not one believes in reincarnation, A Dog’s Purpose is a fabulous book for anyone who has ever loved a dog. This novel is sweet and touching, yet not saccharin. It engages the reader (I cried every time the dog died) and if you have a dog, will make you value your pet even more!